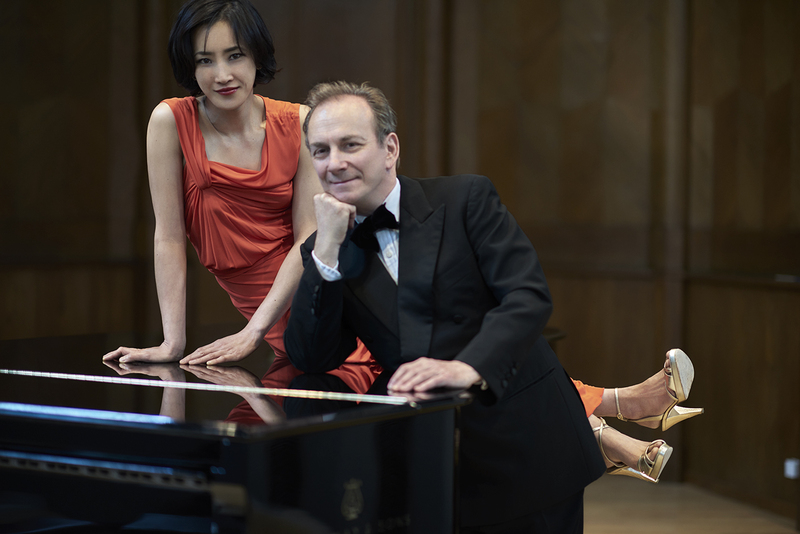 Soon after they met, Mookie and Jeremy Menuhin discovered a shared passion for four hand and two piano literature. Duos are formed because of musical affinities. Both pianists were brought up to respect the score, and to esteem those who put music first. 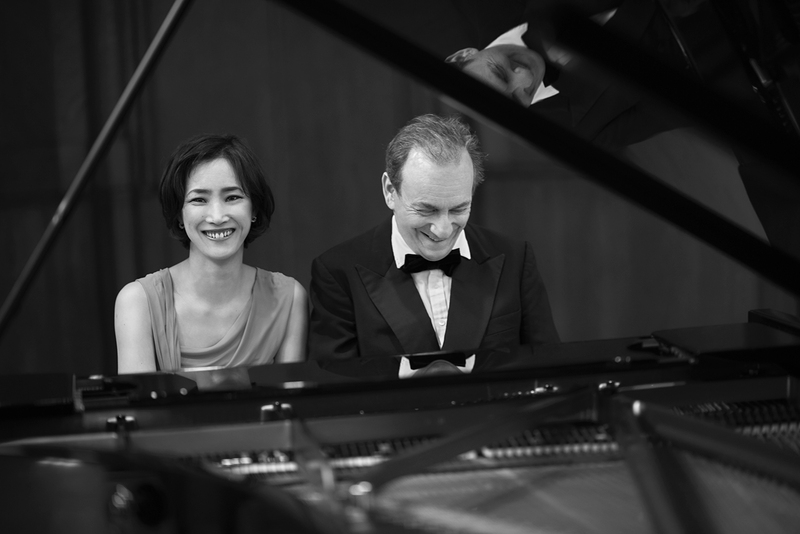 “As if entirely of one mind” (Jessica Duchen) captures the essence of every performance by the dynamic Menuhin Duo. 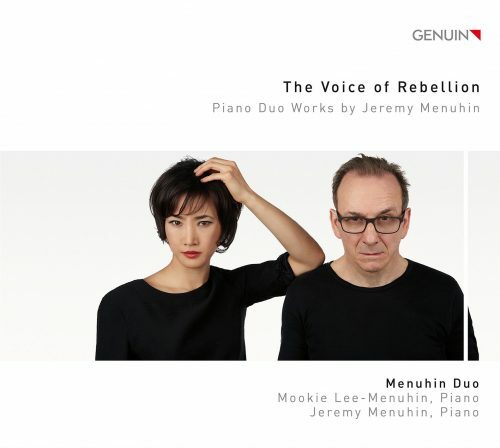 Whether performing on two pianos or side-by-side at the same keyboard, Mookie and Jeremy play as one, interpreting the classical repertoire with devotion and joy. ‘The Voice of Rebellion’ will be released on the 6th of June in Germany, and worldwide and digitally soon after by Genuin Classics. Our philosophy is simple: we hear tonally. If we write atonally it is because a decision has been taken to write what we don’t hear, similar to a painter painting what he doesn’t see. European musical tradition has developed over at least eight centuries, from a single vocal line to a system of complex counterpoint and the subsequent invention of the well-tempered scale in the 17th century. Counterpoint, harmony and modulation are the unique offshoots of this evolution. To abandon this unprecedented language for a tower of Babel is folly and arrogance. We consider ourselves rebellious, as we are against the sonic experiments that masquerade as serious music, but in favour of resurrecting the disciplines we have abandoned and which lie at the core of the great European tradition.